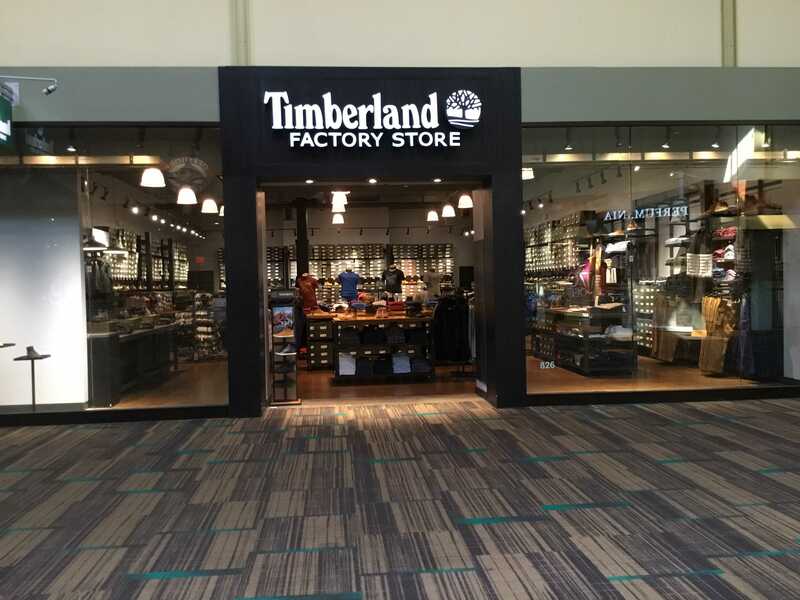 The Timberland store is located in the Great Lakes Crossing Outlets, in Auburn Hills, MI. Our store's located off of I-75 - if you're coming from the south, it's Exit 84B (Baldwin Road), and if you're coming from the north it's Exit 83. 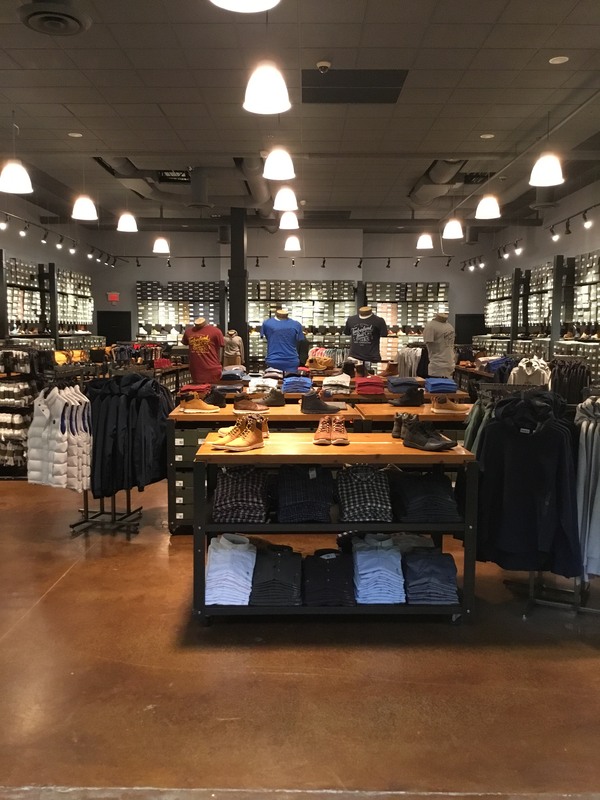 The Timberland store is located in District 8, across from Bass Pro Shop.